CaseMineTM is an excellent tool and it would be extremely helpful to legal professionals. CaseMineTM has very rapidly become the main engagement platform for lawyers at LEXport. 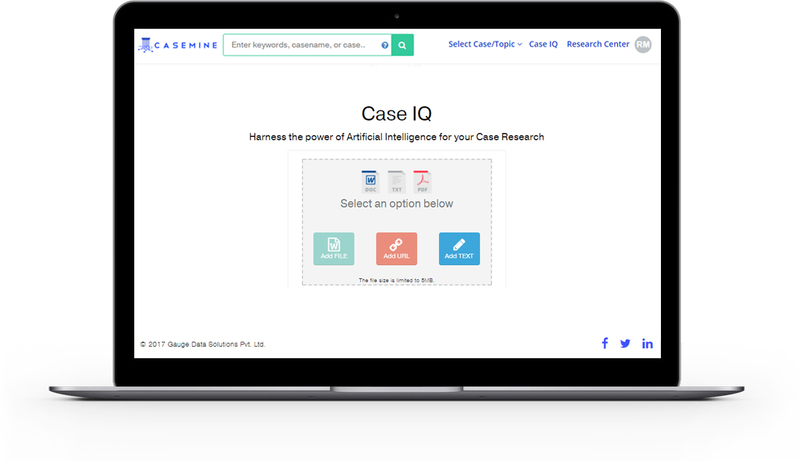 Excellent mapping of case laws, very effective & easy to use tools and an intelligent interface - CaseMineTM is not just making research easier, it's transforming the research landscape within the firm. CaseMineTM has certainly revolutionized how we search for case laws. 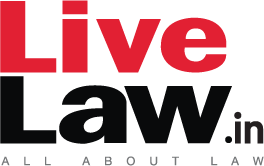 The innovative ways and criteria for case law search has made our life really easy. The systematic placement of judgments and orders from different Courts and Tribunals are really effective in categorizing the search and has reduced the search time substantially. The User interface is amazingly user friendly and easy on eye. Options like Visuals and CaseIQ are really innovative and can be used for a different level of analysis. We wish all the success to the CaseMine team for future. I have recently subscribed to CaseMineTM which has made locating the right judgments easier. Your summary column is better than the head notes provided by other journals. The visuals are easy to understand and rich in information. This is a really great research platform which every lawyer should use for their legal research. I hope CaseMine will launch a mobile application soon!